This ad appeared in the program of the 2006 Blues Music Awards (formerly known as the Handy’s). The event took place at the Cook Convention Center in Memphis in May 11th, 2006. 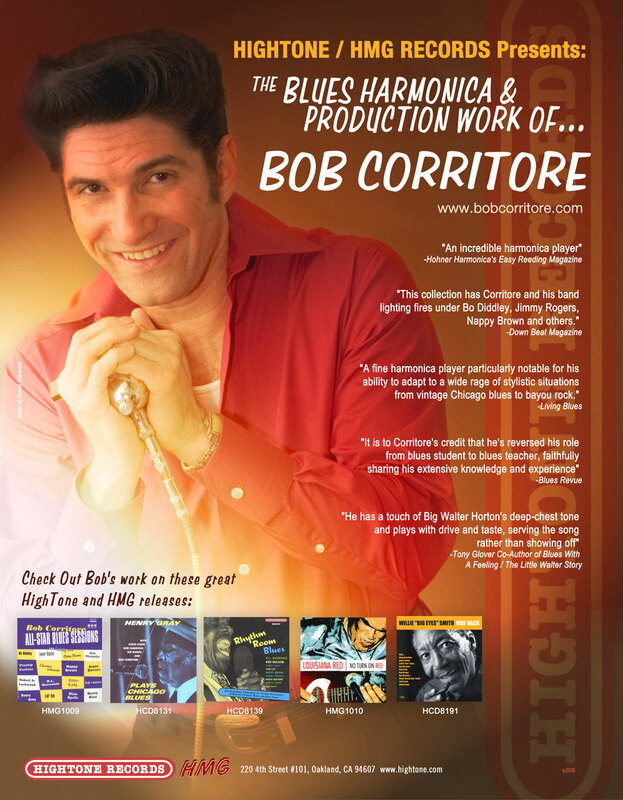 Thanks to HighTone Records for believing in Bob. Photo by Daniel Swadener. Ad artwork by Tony Amato of Amato Image Design.